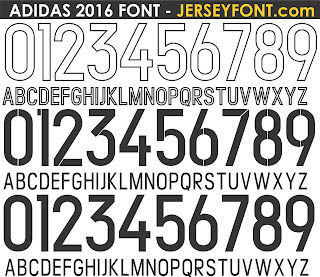 hey there, can you send me .ttf font? Hi...please send me ttf. File. 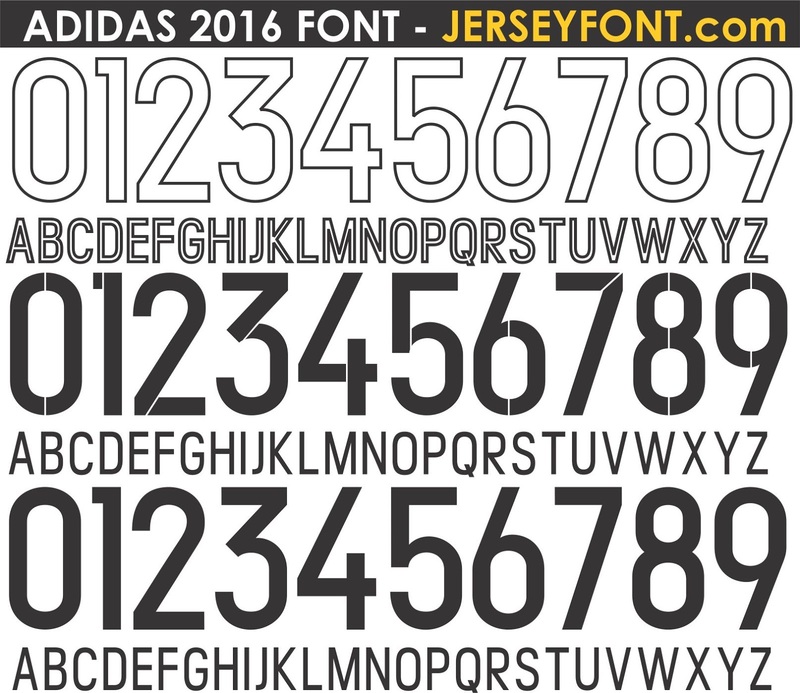 could you please send me the .ttf font?